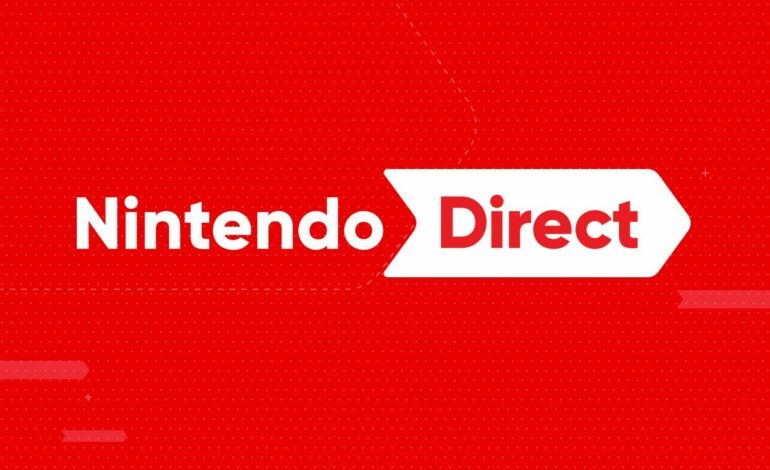 Nintendo’s Direct scheduled for today has been delayed due to a 6.6 magnitude earthquake on the island of Hokkaido. Nintendo has released a statement in regards to the delay. The Japan Times has reported 32 people missing and there are at least 7 dead. More than 150 people were injured by the quake. The earthquake lasted close to a minute and caused power outages and landslides. This earthquake is following Typhoon Jebi, which occurred earlier this week. It was the strongest typhoon to hit Japan since 1993, a 25 year high. Before Jebi made it to the mainland, the storm was sustaining the equivalent of a Category 1 Atlantic hurricane, 140 kilometers (87 mph) winds, and 165 kilometers (102 mph) gusts. CNN has reported that Prime Minister Shinzo Abe has deployed more than 4,000 defense force soldiers to help and the number could rise up to 25,000 if needed. Since this was to be the first Direct of the fall, many fans were curious what Nintendo would be showing during this time. Since the Direct was slated to be around 35 minutes long, they have a lot to talk about. One of the biggest questions that Nintendo still has to answer is how Nintendo Switch Online will function. We know that there are both monthly and annual pricing options, save data that is synced to the cloud, and there may be access to a selection of NES games with online multiplayer. There is still a lot we don’t know, and with upcoming titles like Super Smash Brothers Ultimate, everyone is anxious about how Nintendo’s online service will work. Speaking of games like Super Smash Brothers, Nintendo has plenty of other new games coming such as Pokemon: Let’s Go and Super Mario Party. There will likely be new information on these titles and more, possibly including new third-party games that will be made available for the Switch. We’ll find out when the Direct plays out in the near future.